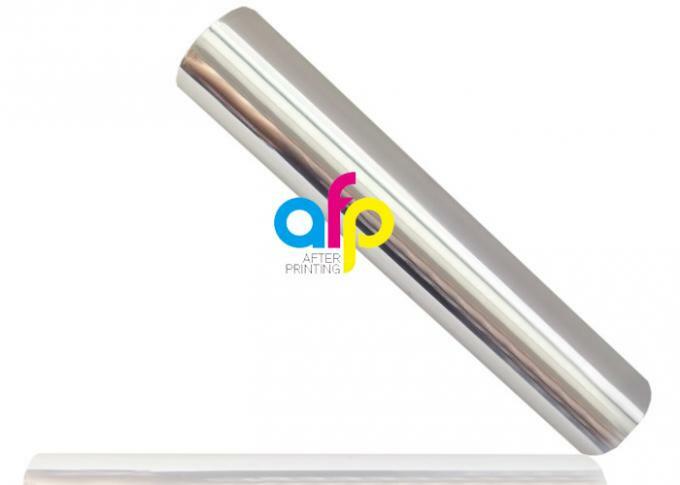 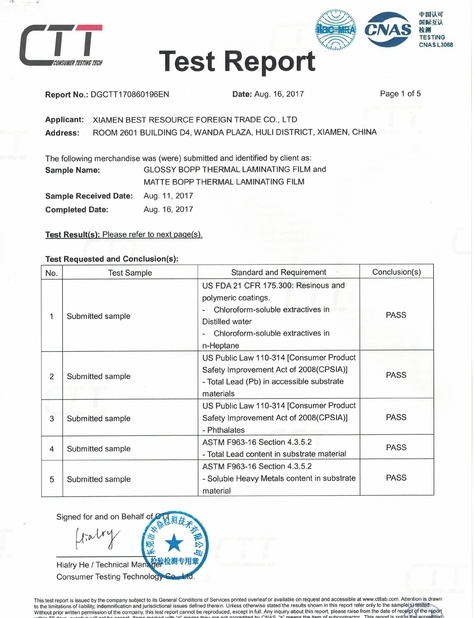 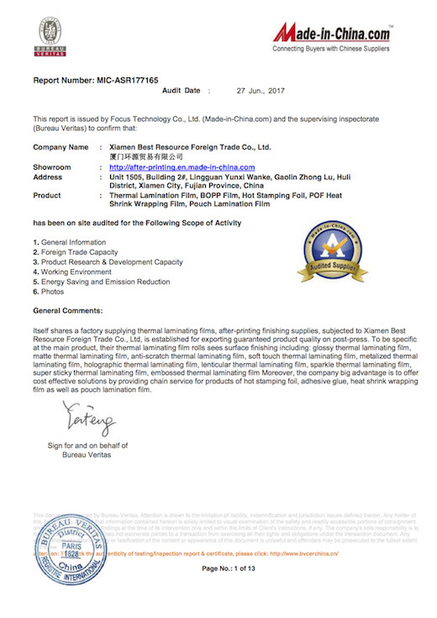 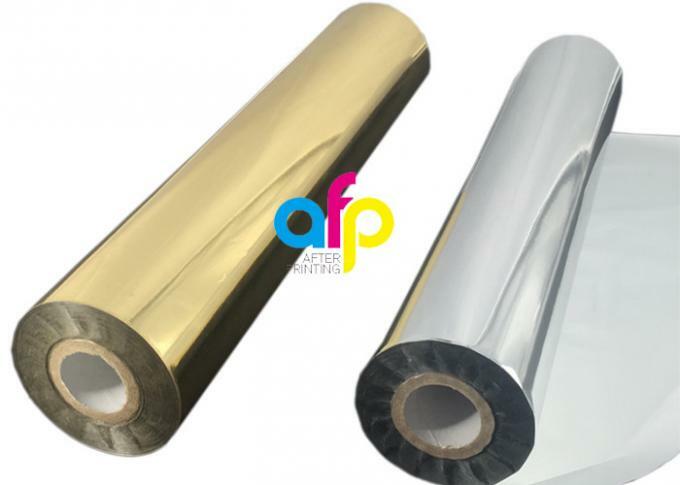 Hot stamping foil is wisely used for paper and paperboard. 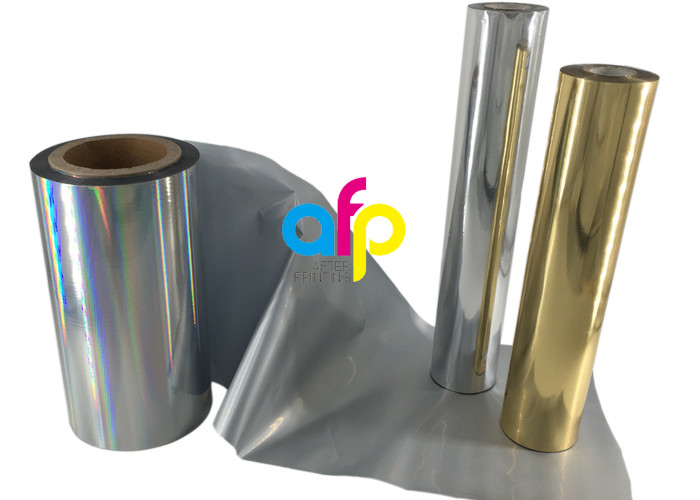 Our hot stamping foil have over 180 colors and patterns, while the gold and silver colors are the most popular on the markets. 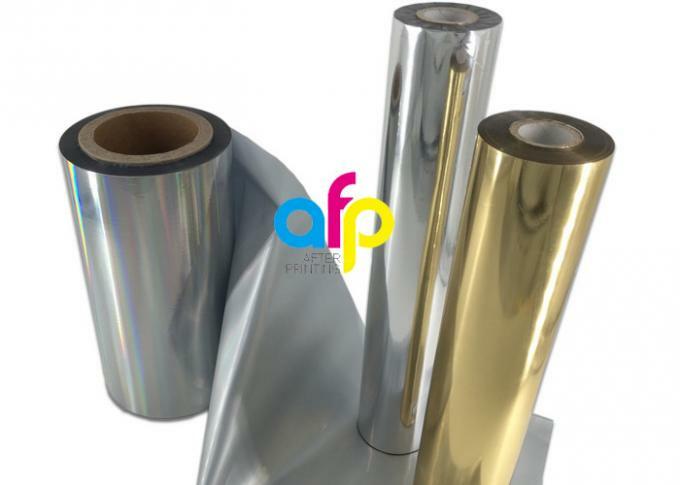 All the Holographic Hot Stamping Foil is widely applied to paper and paperboard. 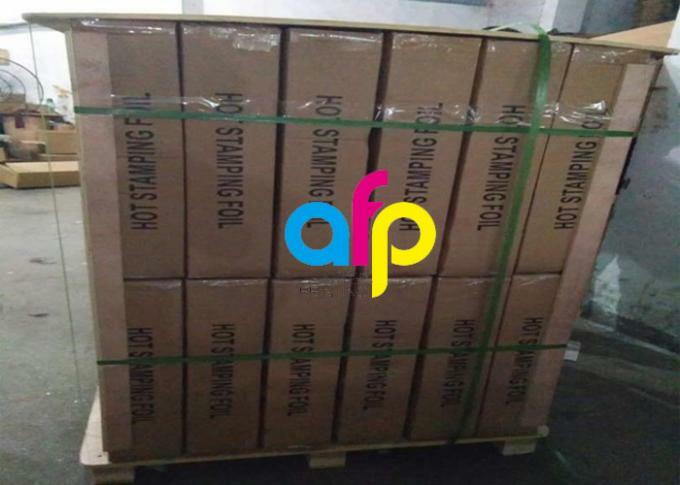 Usually 10rolls of standard size:640mm*120m hot stamping foil in a box, the box size is 65*35*15cm, then several boxes be packed in a pallet.